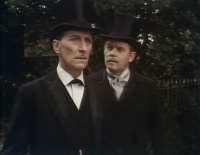 Sherlock Holmes is a British TV series aired between 1964 and 1968 on BBC starring Douglas Wilmer (season 1) and Peter Cushing (season 2) as Sherlock Holmes, with Nigel Stock as Dr. Watson in both seasons. 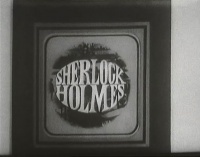 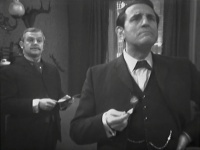 The first season is in black and white, and the second season in color. 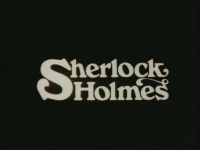 Some episodes are considered lost.